A survey of the automotive industry’s effectiveness at dealing with software risks suggests that many people are worried that it’s not keeping up with current technologies. 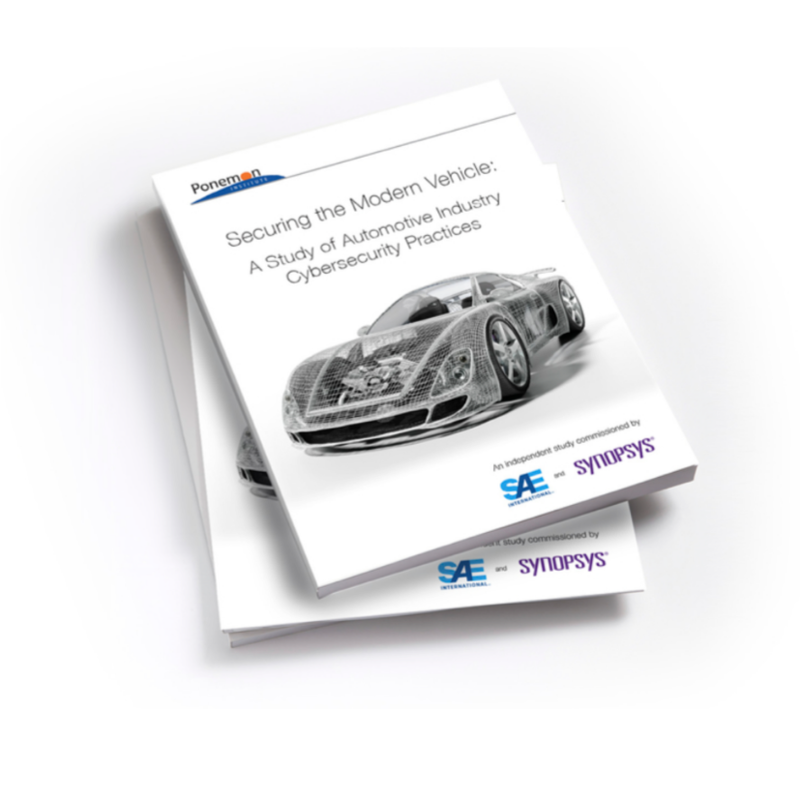 Synopsys and SAE International partnered to commission an independent survey which spoke to 593 professionals responsible for contributing to, or assessing the security of, automotive components and found that 84% were concerned that cybersecurity practices are not keeping pace with evolving technologies. It found 30% do NOT have an established product cybersecurity programme or team and that 63% test LESS than half their hardware, software, and other technologies for vulnerabilities. It concludes that respondents in a “myriad of sectors” of the industry show a significant awareness of the cybersecurity problem and have a strong desire to make improvements but of concern is the 69% of respondents who do not feel empowered to raise their concerns up their corporate ladder, but efforts such as this report may help to bring the needed visibility of the problem to the executive and boardroom level.